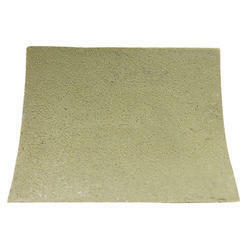 Our range of products include frp grating, frp 3d panel, frp panel and frp screen. 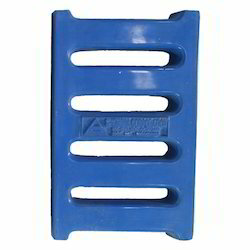 This FRP Grating is precisely designed and comes with rounded edges. This FRP 3D Panel is triangular decorative 3D pattern wall panel providing a better finish to the building. This FRP Panel features a concave design and has a beautiful sandstone finish which gives the surrounding an elegant look. 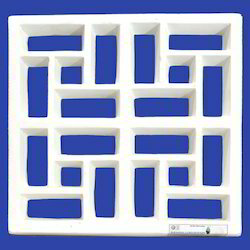 This FRP Screen has a maze-like pattern and is a unique piece of art.